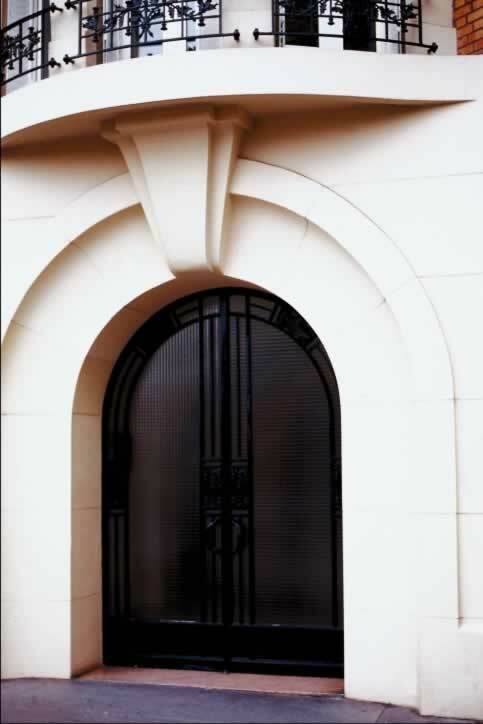 Panel doors, as you can see in the accompanying photo, can be made in varying dimensions and designs. 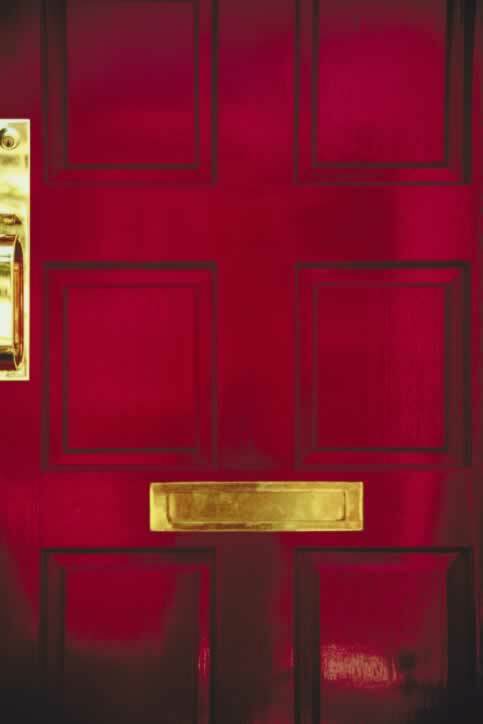 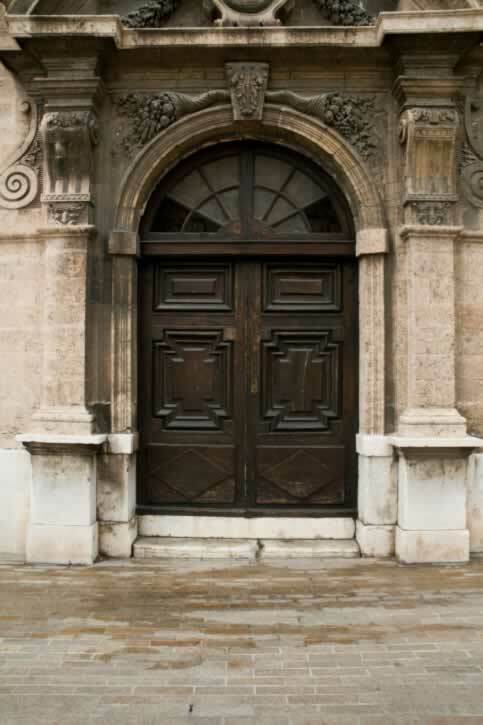 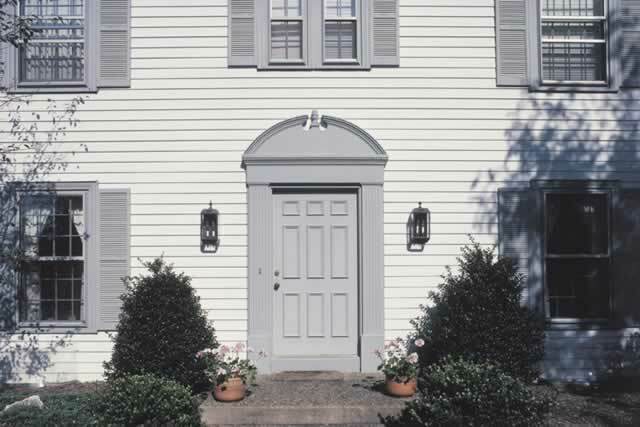 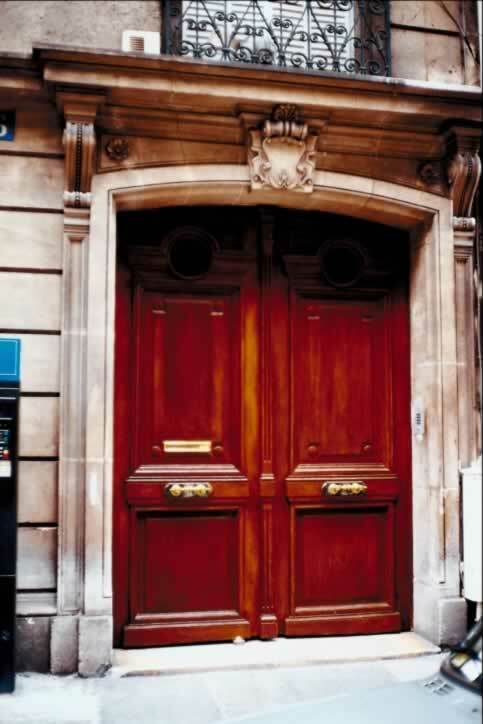 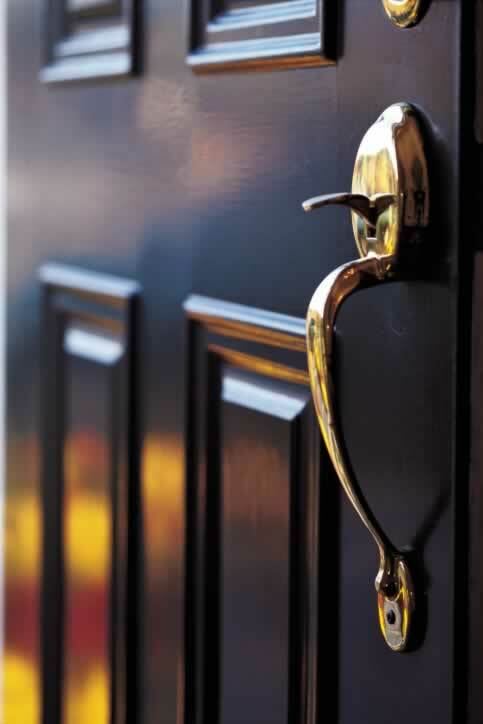 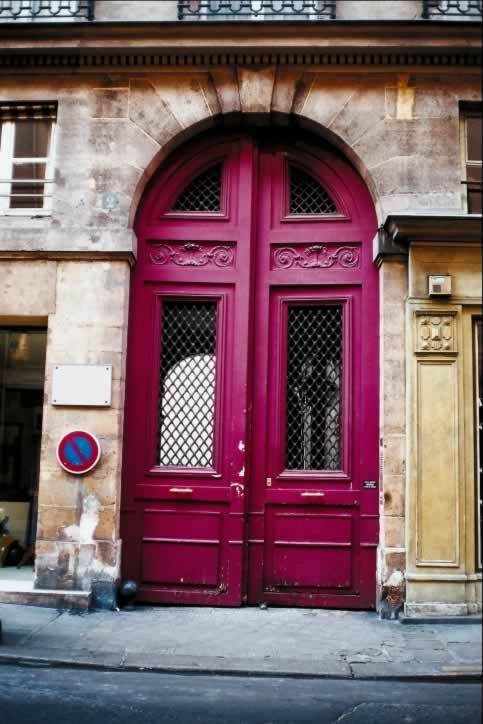 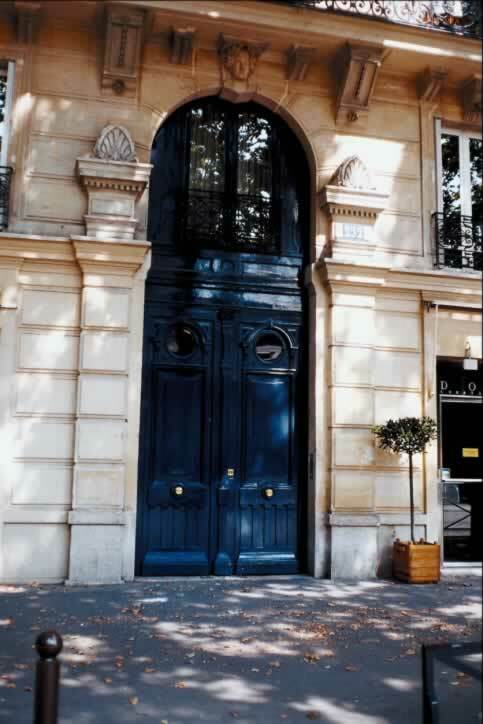 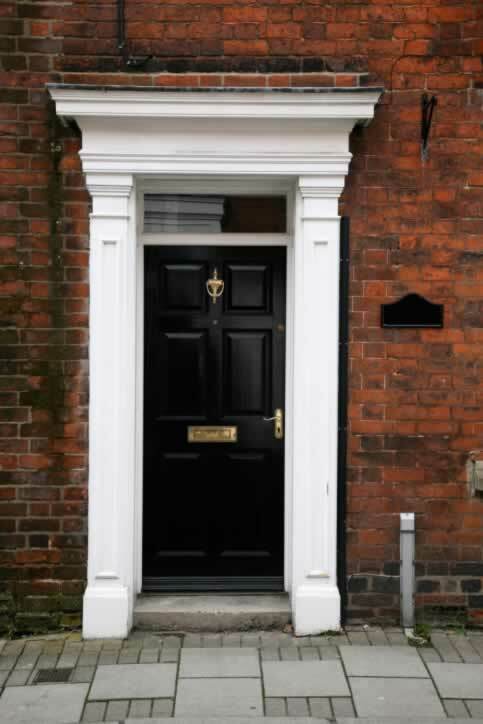 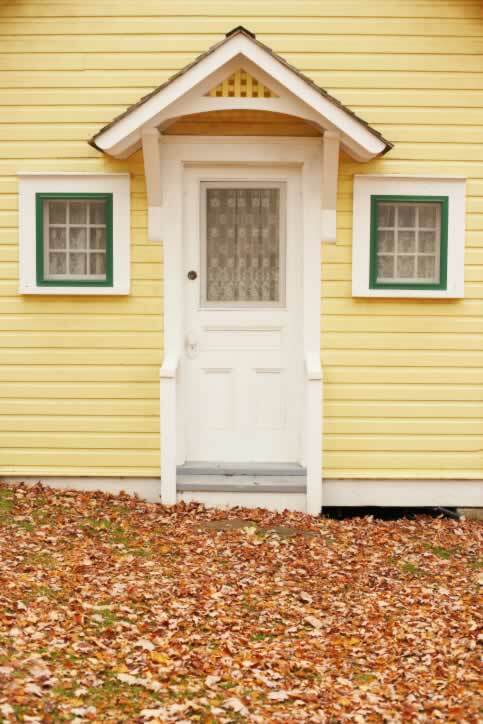 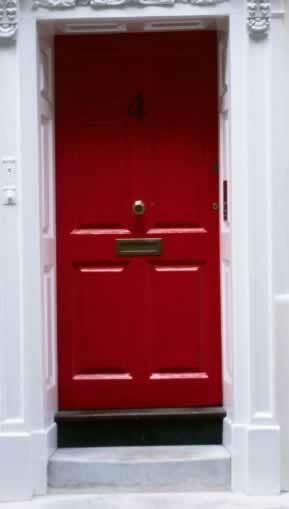 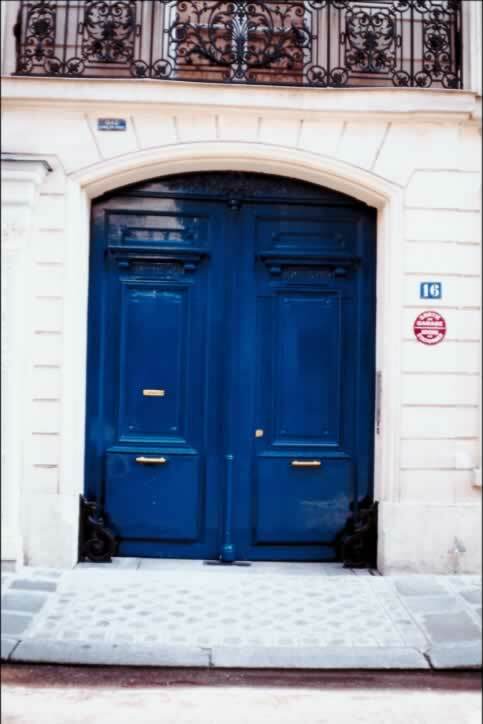 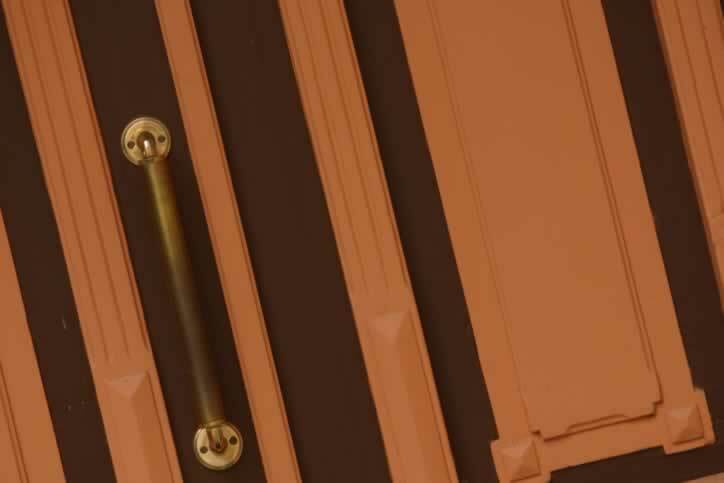 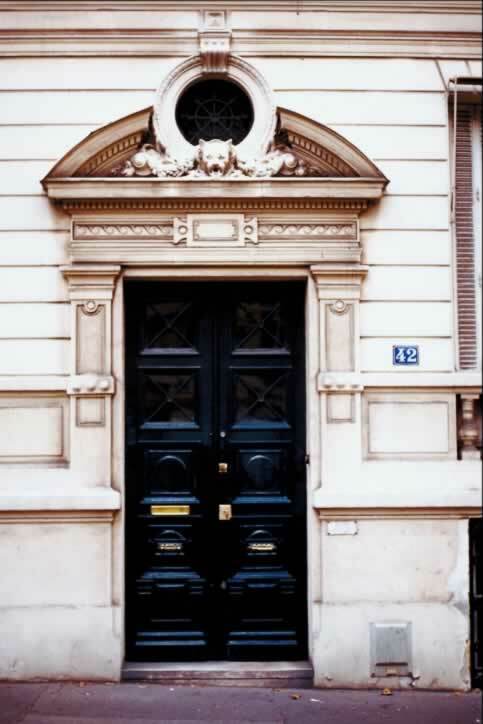 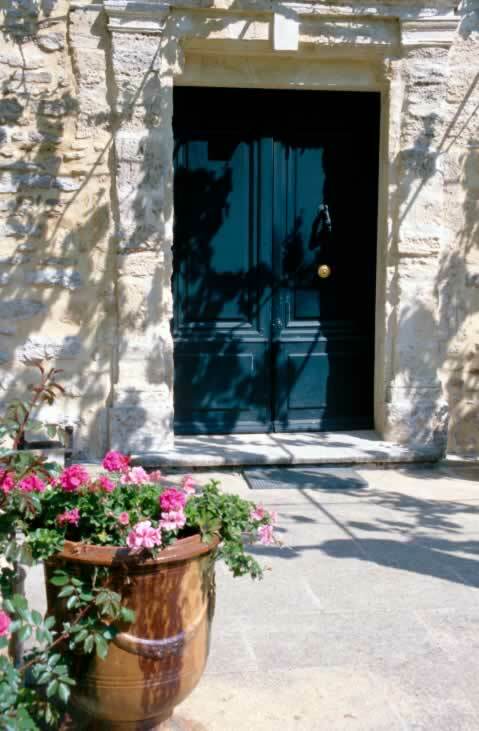 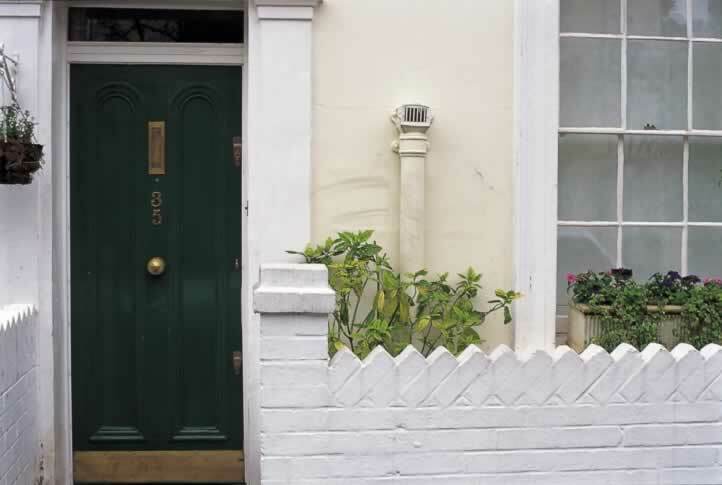 Further enhancements in design are also possible with this very classic style of door. 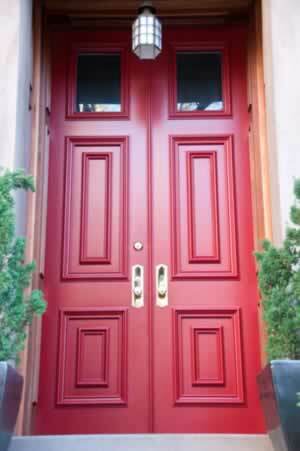 The panels require careful chiseling and when properly fit together give the door a very beautiful appearance. 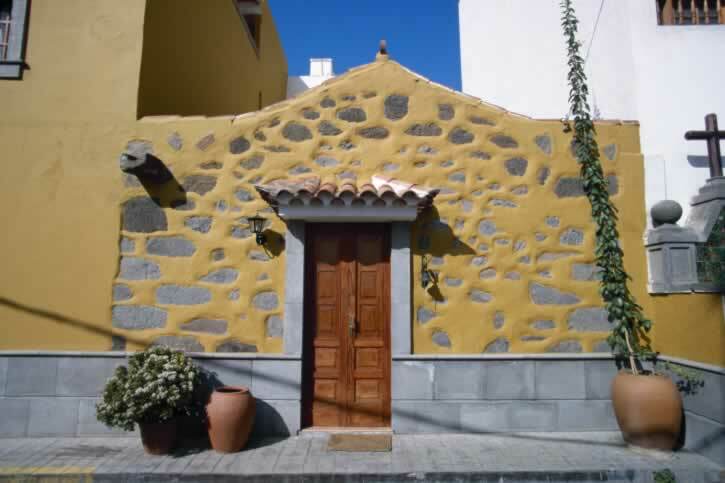 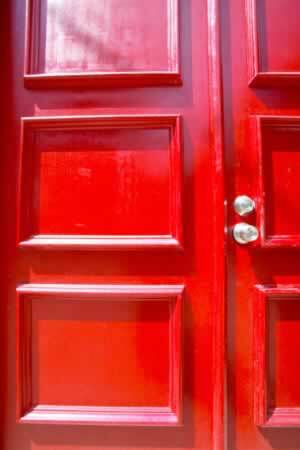 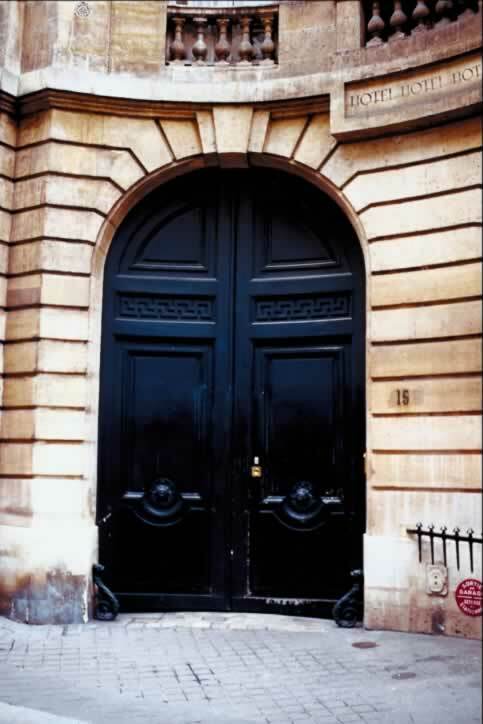 Panel doors are widely found in many places. 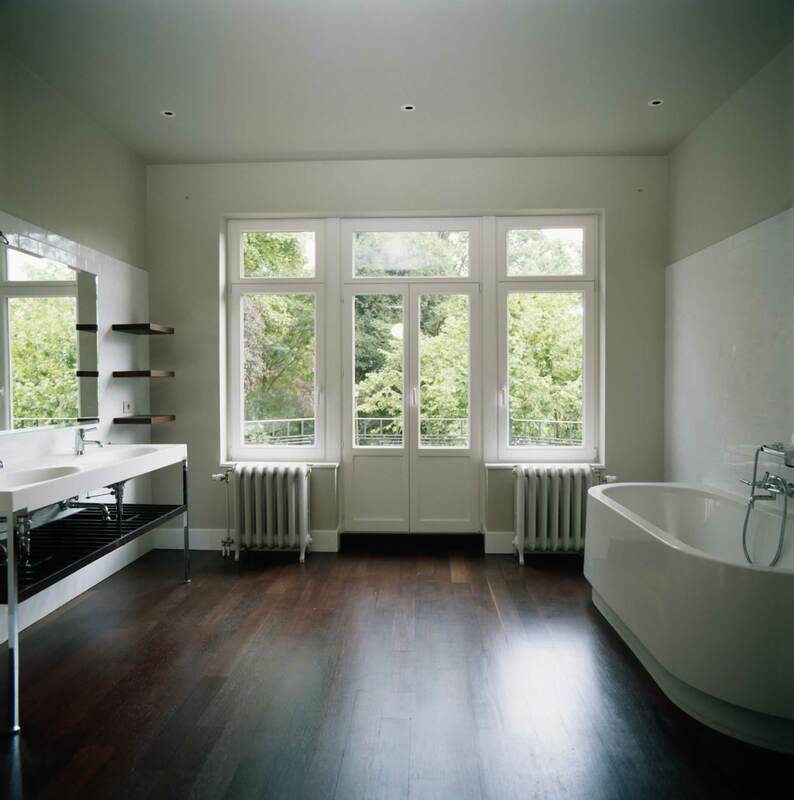 They are completely suitable for residential interiors as well as commercial buildings, such as offices, hotels and restaurants. 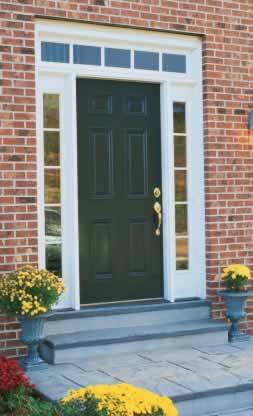 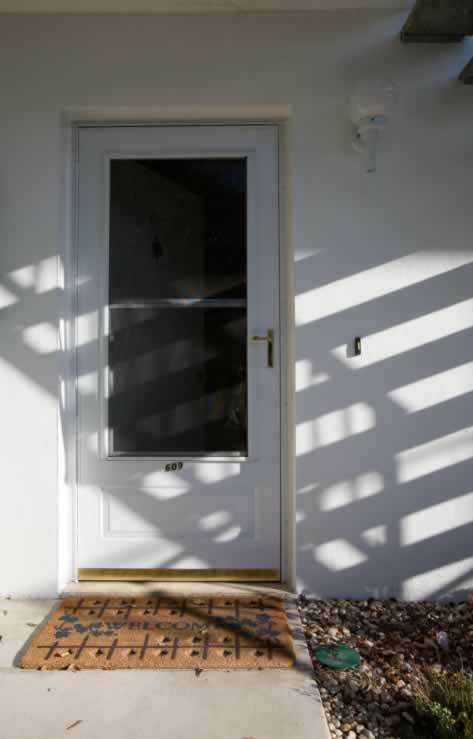 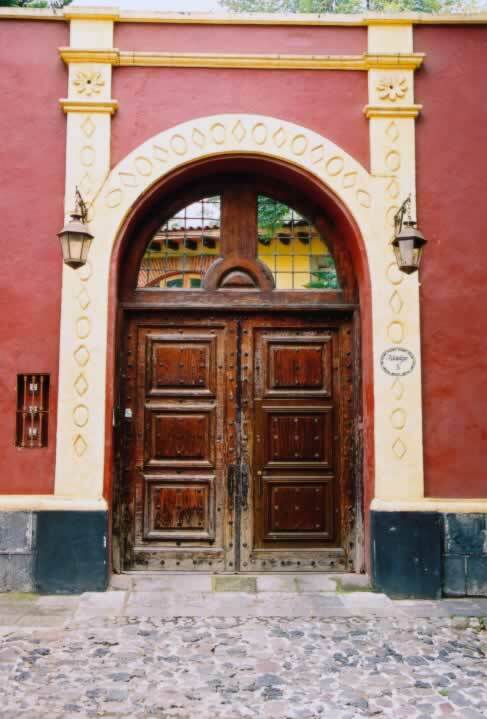 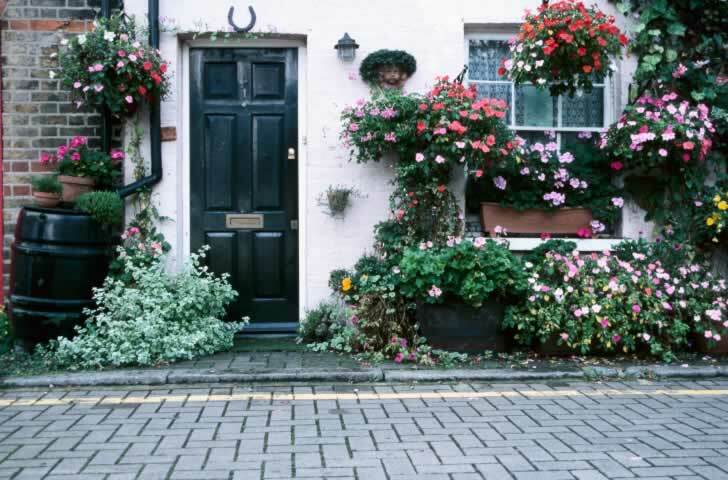 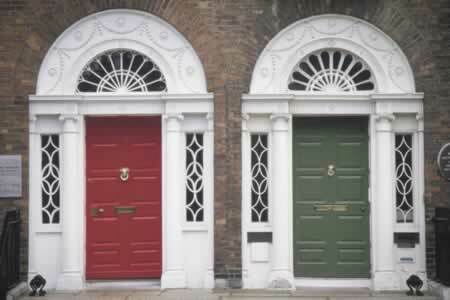 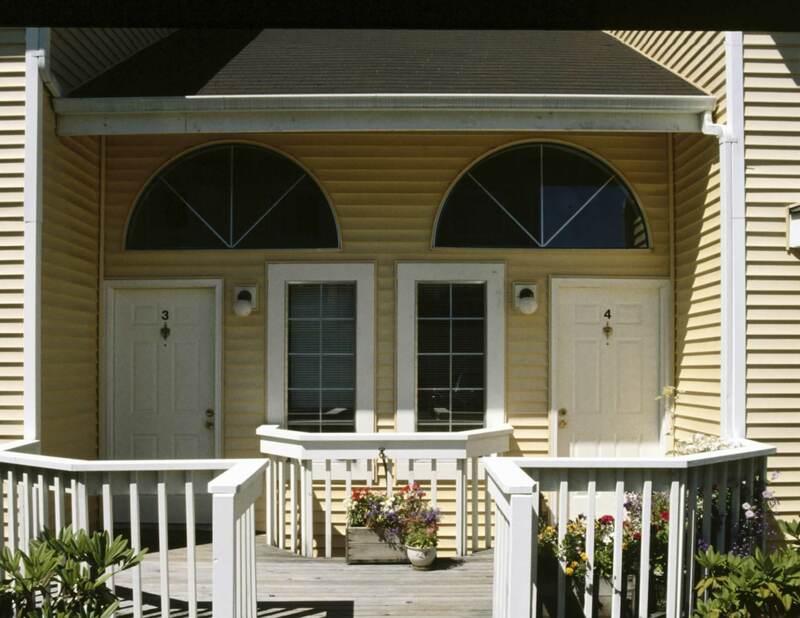 If you love the look of this type of door, you can find a vast array of various styles and designs from which to choose. 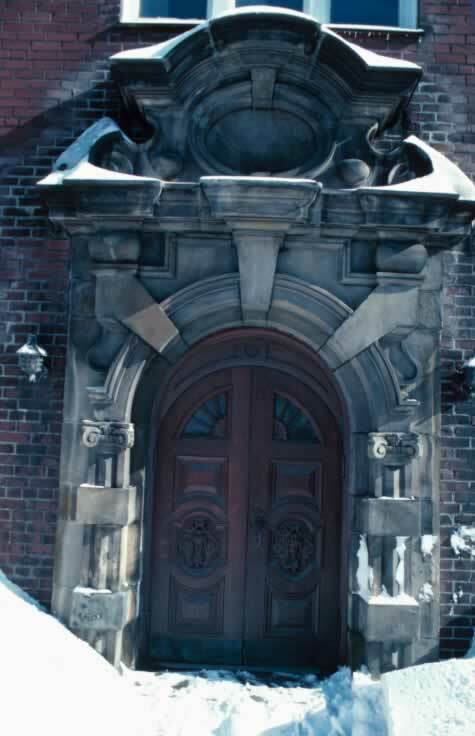 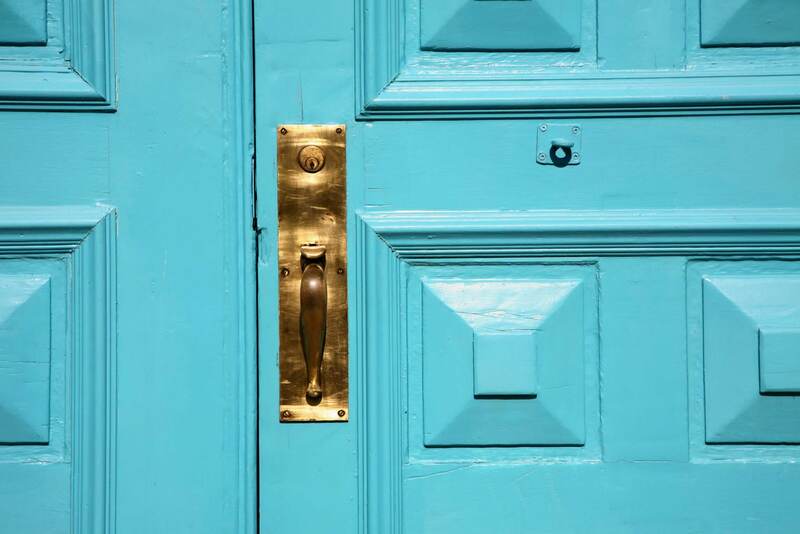 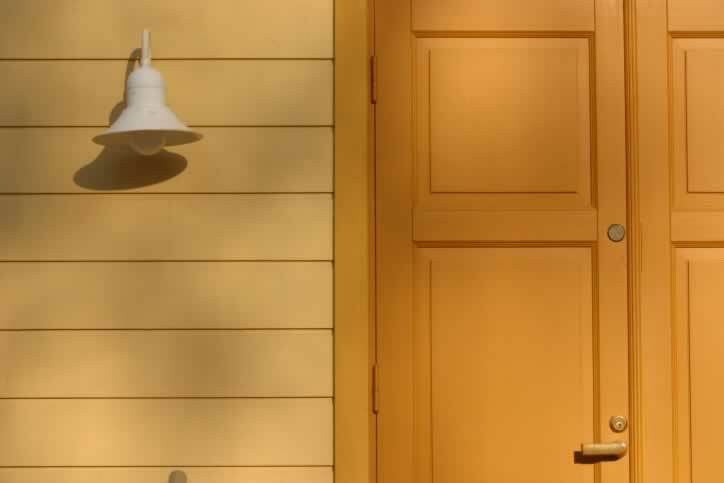 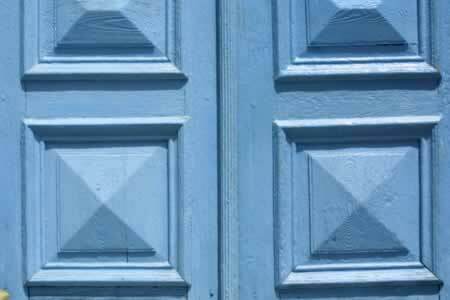 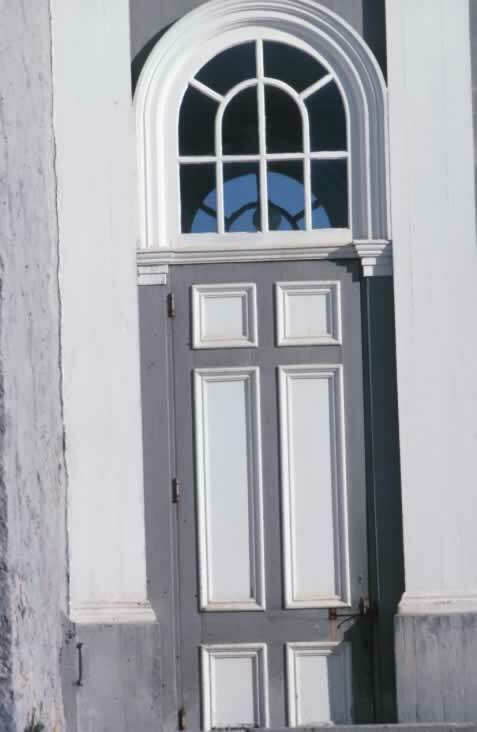 Popular designs for panel doors include multiple panels, typically numbering between two panels and eight panels. 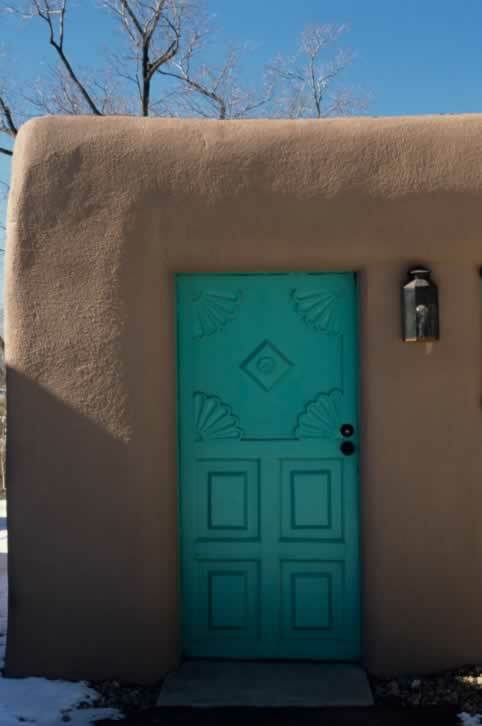 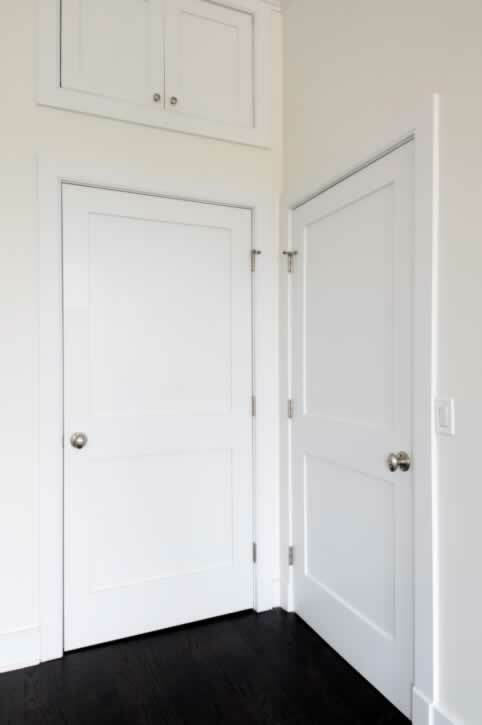 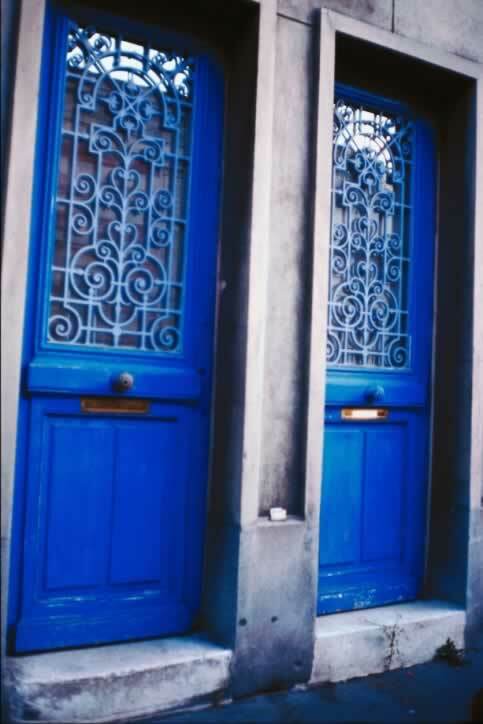 The panels may be identical in size or vary in size and shape throughout the door making it even more interesting and unique. 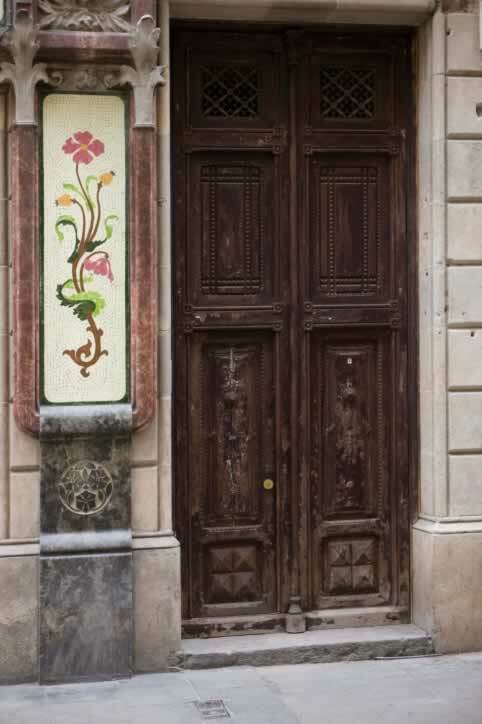 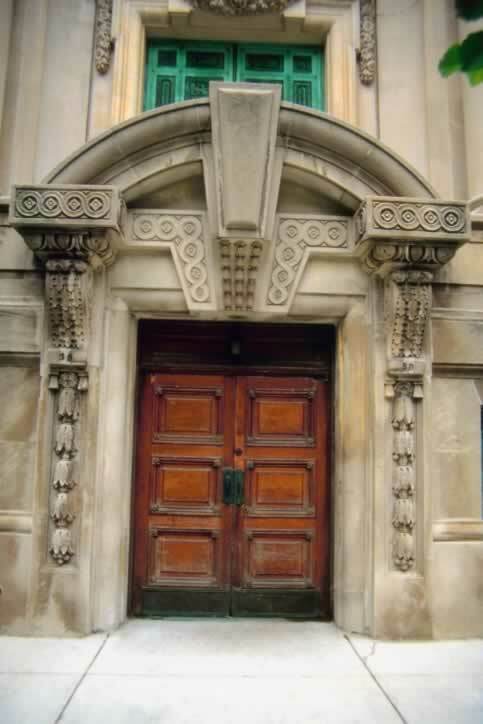 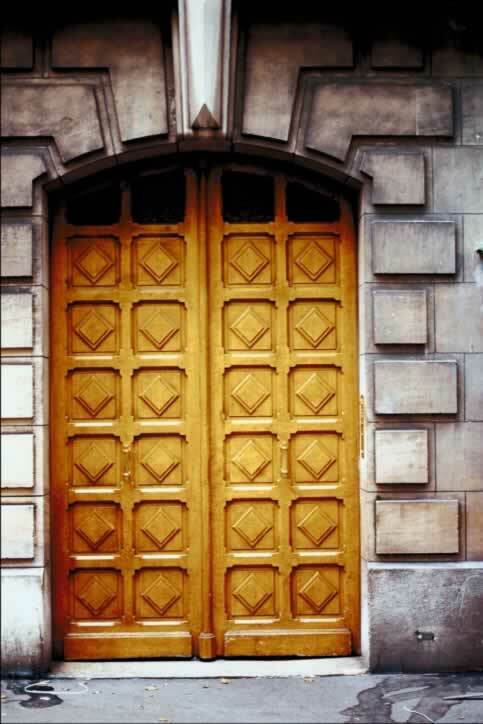 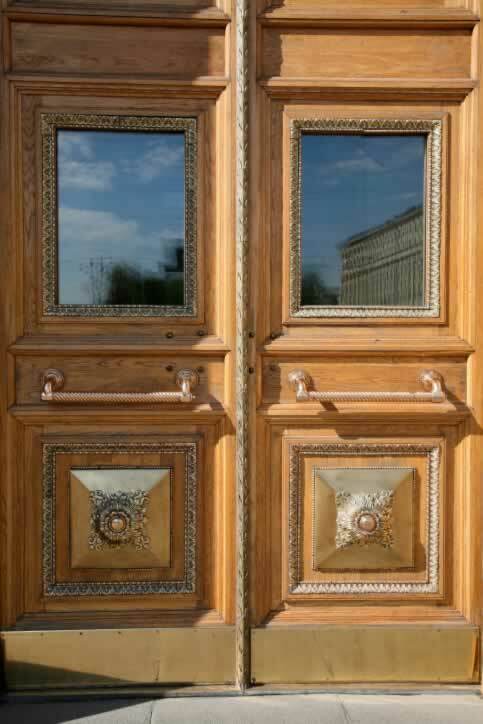 Panel doors often come with beautiful, ornate carvings in the wood which can further enhance the beauty of these doors.